A week after I finally committed to doing better for my hair and resolving that I’m going to grow my TWA out, I feel through my hair only to realize my stress spot has completely thinned out. Just when the rest of my hair is getting long enough to attempt braids or a braid down for sew in, I find a 2”x 1” area of short thinned out hair. The struggle is real, and the mission is on and popping to get my hair back. The 1st thing I grabbed for is my $7 bottle of Jamaican Black Castor Oil, not because I love Jamaican food, music, and men, Oh No! But it has many great properties including making hair softer, improving hair health by promoting well-conditioned and moisturized hair and scalp, and increases hair growth and thickness of hair. Day and night I rub it in my hair and have seen a noticeable difference in the softness of my hair. This line covers all hair types, whether all natural, chemically treated, or transitioning, and any which may have been fried and dyed. This product lines many other components aid in balancing scalp pH, clarifying the scalp, stimulating its circulation, infusing moisture into hair and scalp, etc. 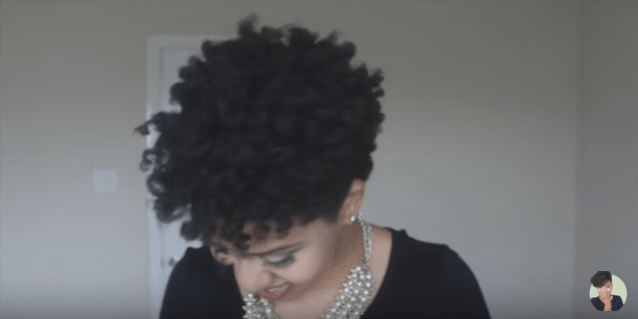 Check out this video: Fluffy Curls w/ SM JBCO Line with the amazing results using the Shea Moisture Jamaican Black Castor Oil Line. For all you ladies and gents share your story. 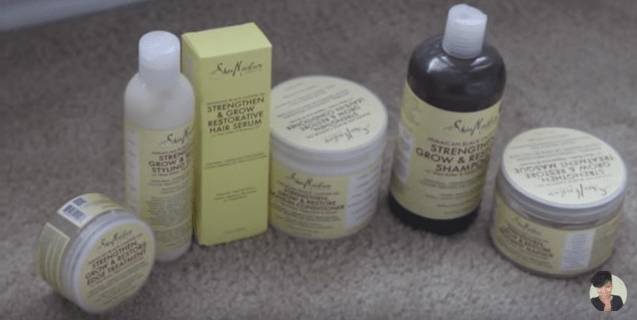 Have you tried Jamaican Black Castor Oil or The Shea Moisture Jamaican Black Castor Oil Line, what were your thoughts and results?